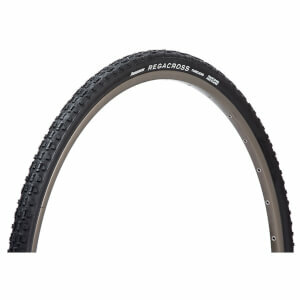 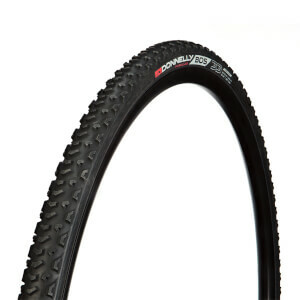 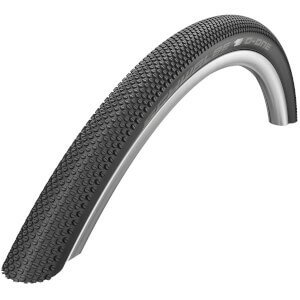 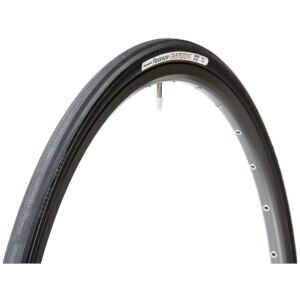 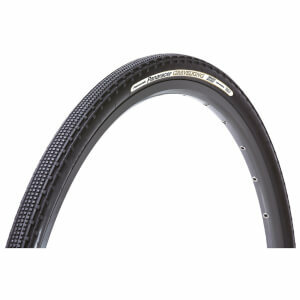 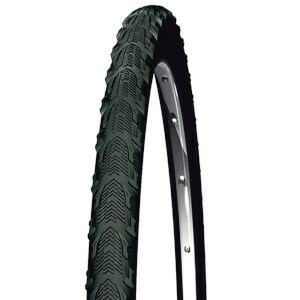 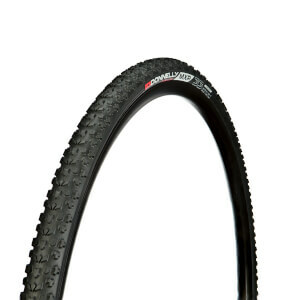 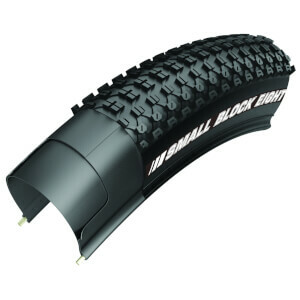 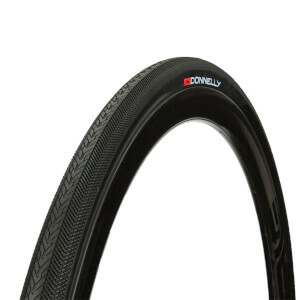 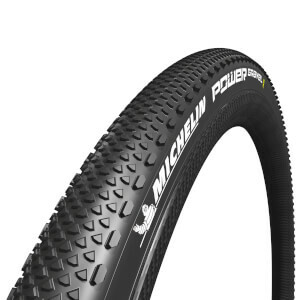 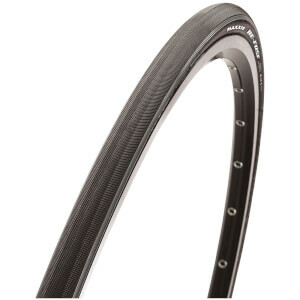 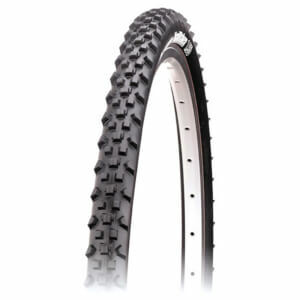 Like road tyres, cyclocross tyres can either be tubular or clinchers. 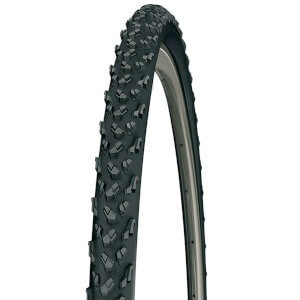 Generally they are sparsely treaded for mud shedding, but can also be semi slick, or file tread. 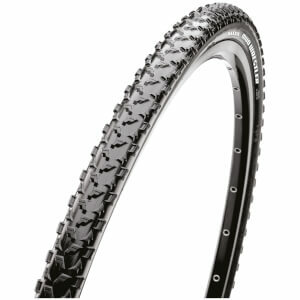 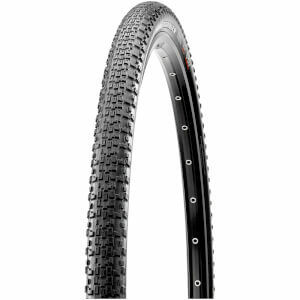 Take on all weather conditions and environments with the Cyclocross Tyres and Tubulars. 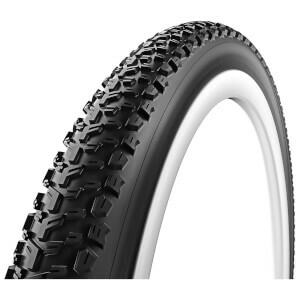 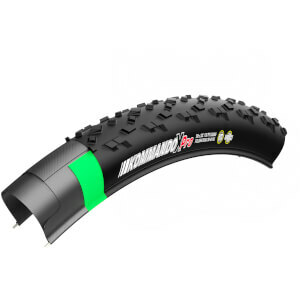 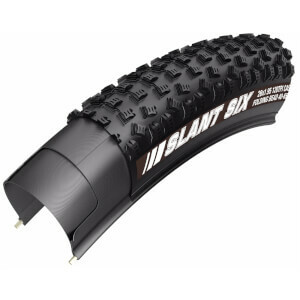 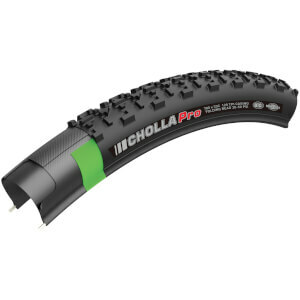 These sturdy and robust tyres are all you need as a cyclist to take on any outdoor terrain, with these specially designed tyres keeping you in control the whole time. 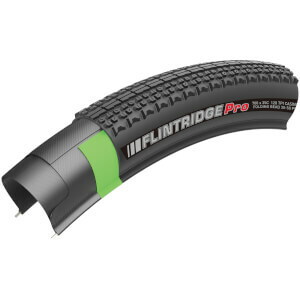 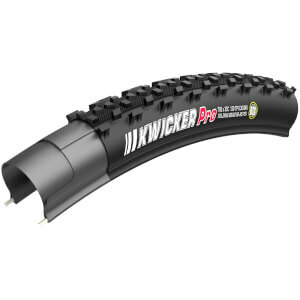 At ProBikeKit, we stock only the best like Continental and Michelin - treat yourself to our tyres, and enjoy the great outdoors. 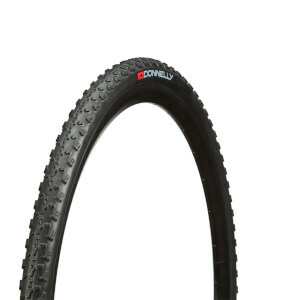 Buy yours below today.